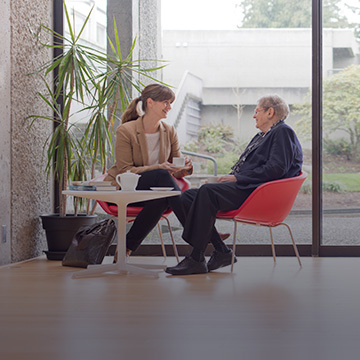 The Geriatric Services Conference will take place in Vancouver on April 12 2019. The conference is a change for health professionals, researchers and educators to come together and discuss the challenges associated with gerontology. With almost 6 million seniors and an aging population, opportunities within the Seniors Care industry in Canada have never been more evident. Come and learn where a Master of Health Leadership & Policy in Seniors Care can take your career.